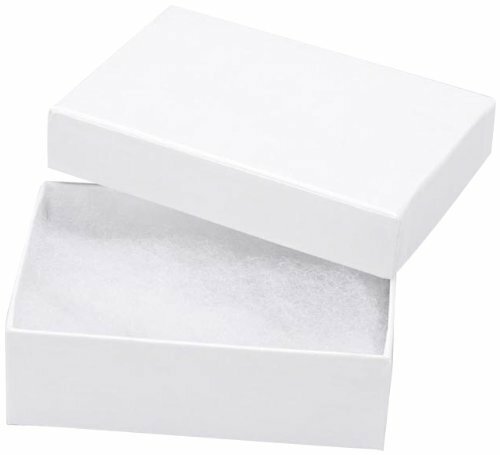 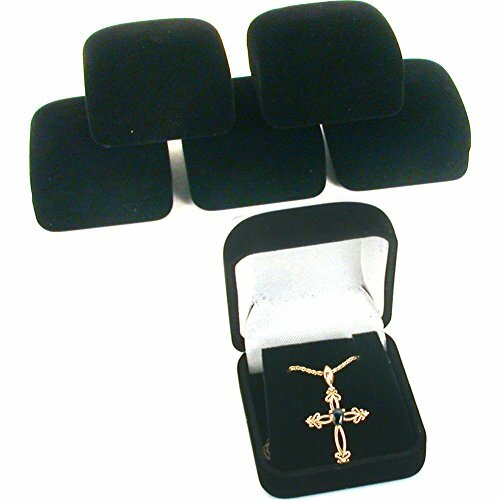 Jewelry gift boxes are a must for any jewelry retailer, for making gifts or even for storing jewelry at home. 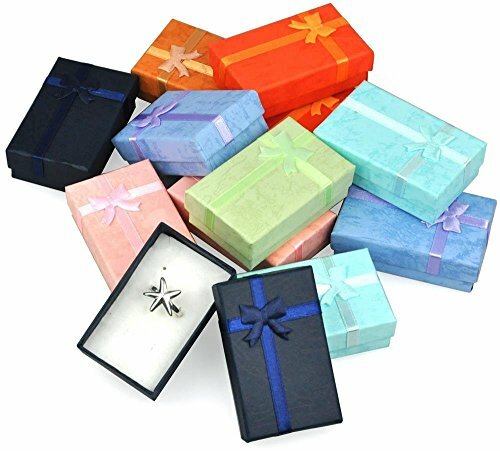 The surprise is the most important part of any gift and when it comes to jewelry, packaging is crucial. 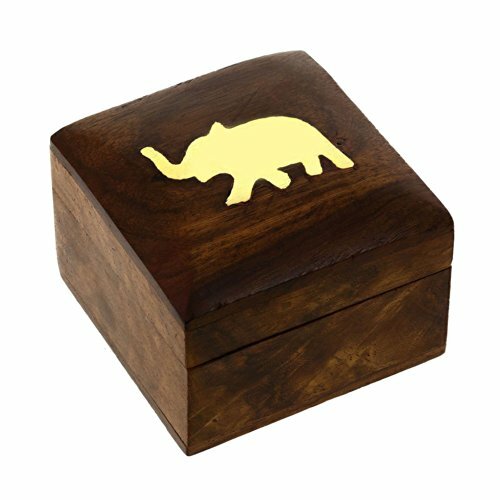 They can be made from wood, plastic, covered with real or faux leather, cardboard or hard paperboard with velvet and so on. 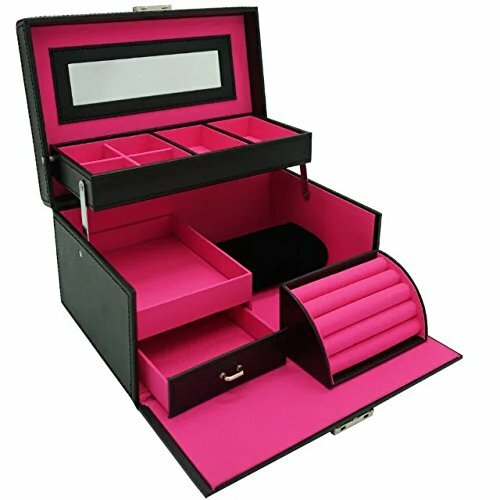 When it comes to functionality there are numerous options to consider such as having a see through lid which is also perfect as a countertop display solution, having lights incorporated that function with batteries and more. 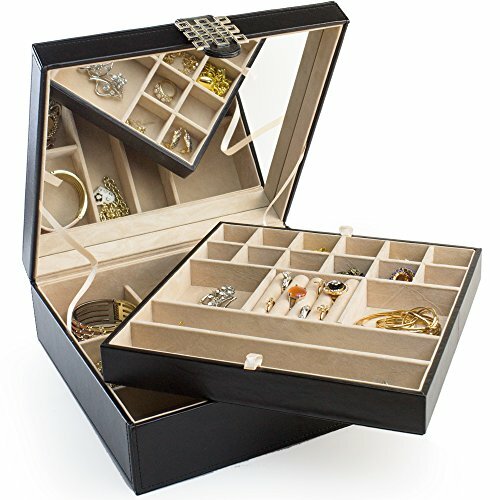 In what opening, closing and securing the jewelry gift box is concerned, there are various ways in which this can be achieved, such as: with a spring, latches, by having a simple removable lid, with the aid of small knobs, with magnets and by using other intricate opening and closing systems. 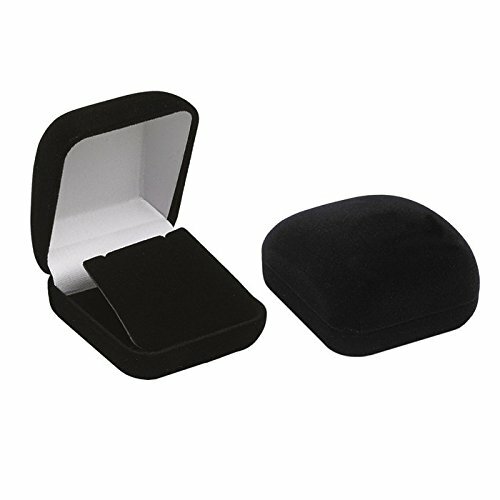 If the design is your main concern, then you should know that shapes vary greatly, from squares, rectangles mostly with rounded edges to round or oval and some other special shapes but those are usually custom made. 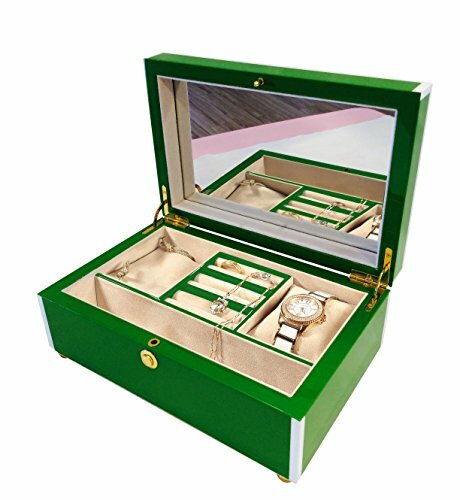 In terms of finishes we can discuss about any color or color combination with a matte or glossy look. 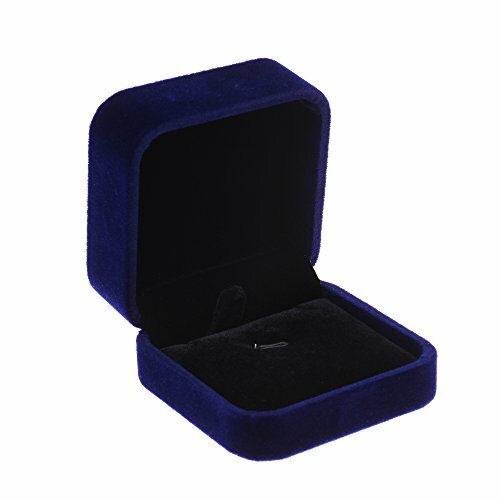 The interior can be realized with velvet, leather, sponges, cotton and others. 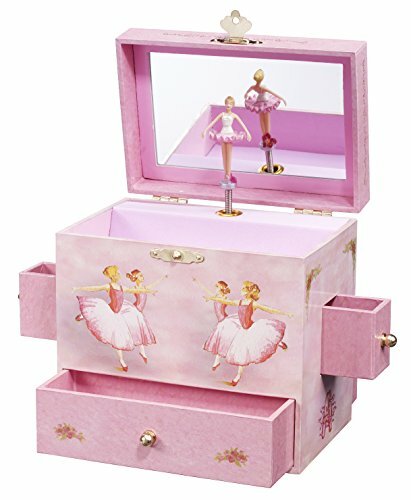 Bracelets, bangles, earrings, necklaces, rings and watches and of course sets can all be displayed in these kinds of jewelry boxes and of course gifted. 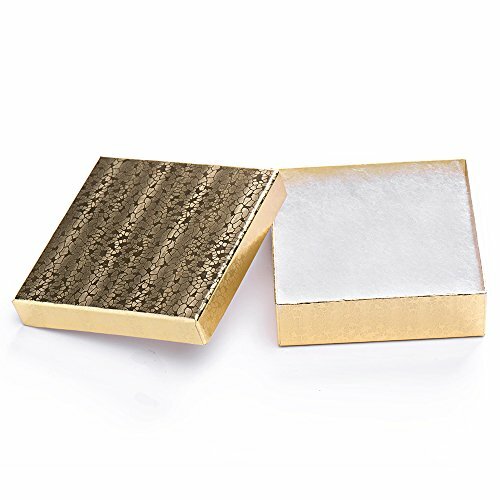 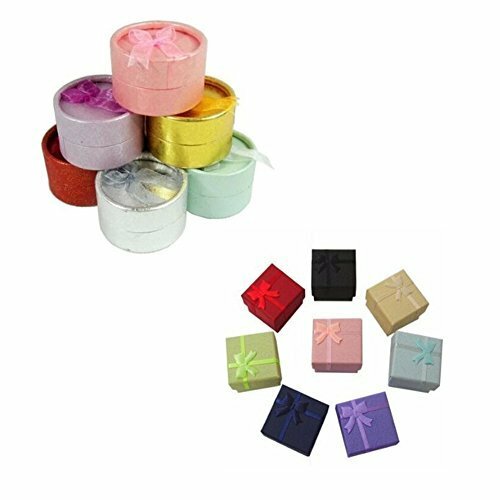 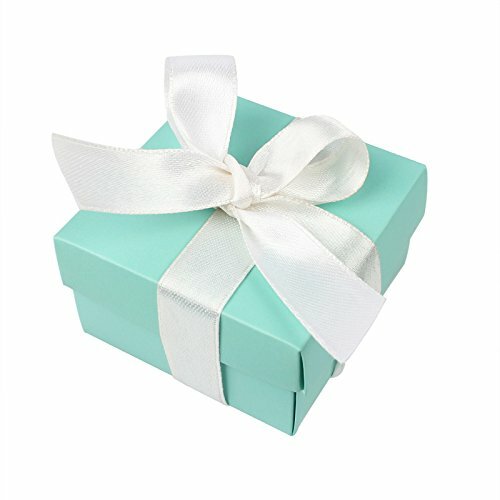 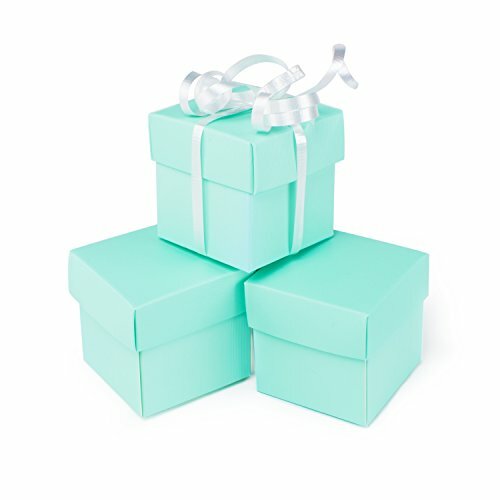 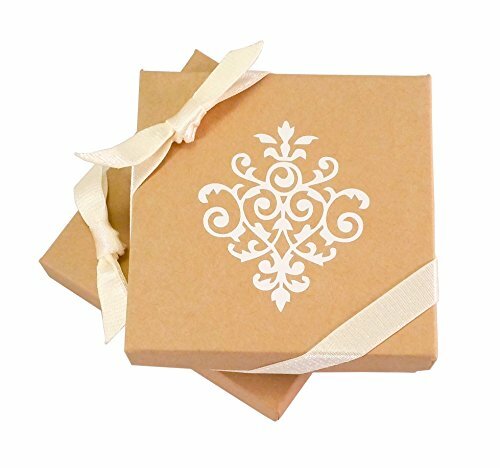 Feel free to check out our gorgeous selection of jewelry gift boxes, we have spent countless hours to make sure that you receive only products of the highest quality and at the best price available anywhere.